Using Uber on your Android or iPhone? 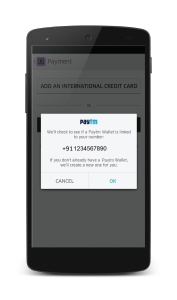 Here’s everything you need to know about syncing a Paytm Wallet to your account, to Uber on, effortlessly. 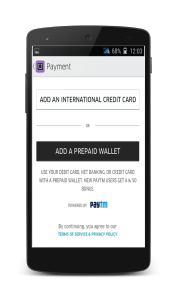 ADDING A PAYTM WALLET TAKES JUST 2 MINUTES. 4. 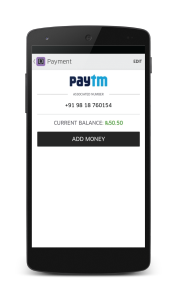 If you don’t already have a Paytm Wallet, we’ll create one for you in seconds. 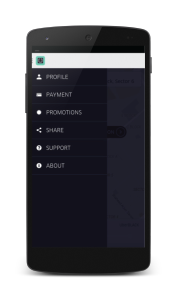 You will receive an OTP (One Time Password) via email and an SMS on your mobile number registered with Uber. Just punch the OTP in here, tap on Verify and your account will be magically linked. 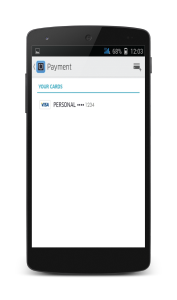 Note: If your existing Paytm account has the same mobile number and email ID combination as your Uber account, you will receive the OTP via email and SMS too. 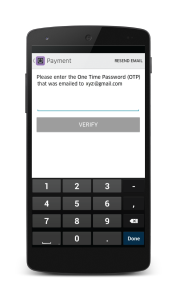 If the combination isn’t the same, you will receive the OTP either via your email or mobile, depending on which of the two is already registered on Paytm. 5. Next, tap ‘Add Money’ top up your wallet balance. You can use your Debit card, Credit card or even Net-banking – whichever’s most convenient for you! 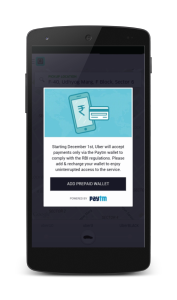 Once you’ve topped up your Paytm Wallet, you’re ready to Uber! You need to have a minimum balance of ₹ 350 before you take a ride. 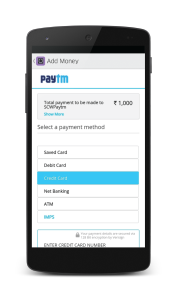 To top up, go to the payment tab in your app, click on your Paytm wallet and hit add money! Reach out to us in-app and we’ll look into it right away!